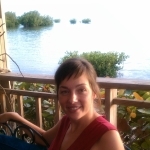 Louise works as an extension associate through the Cooperative Ecosystem Studies Unit at North Carolina State University. She helps people use the South Atlantic and Southeast Blueprints to make conservation decisions, and incorporates user feedback to improve future versions of these landscape-scale conservation plans. 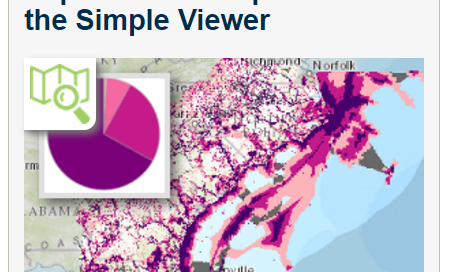 Simple Viewer updated with Conservation Blueprint 2.0 – explore your Blueprint! By Louise Vaughn|2016-01-06T15:22:31+00:00August 3rd, 2015|Blueprint Staff Blog|Comments Off on Simple Viewer updated with Conservation Blueprint 2.0 – explore your Blueprint! Our National Parks are our treasures and responsibility. Please engage in the public comment period for the NC Highway 12 Protection activities Special Use Permit at Cape Hatteras National Seashore. Comments are due by February 27, 2015.